I am unable to continue unless a “signable” contract is drawn up; a contract that reflects some dignity and respect toward me as an original member of the band. As much as I want to play and participate, I also have to stand for something and not sign on. If I sign as-is, I stand to lose my rights, dignity and respectability as a rock musician… I am in the spirit of integrity, far from the corporate malady. Apparently, this hasn’t phased the other three members of the band, who have now decided to continue on without Bill. Crushed dreams of a reunion aside, this case also illustrates that anybody — even metal royalty — can get screwed by record contracts. 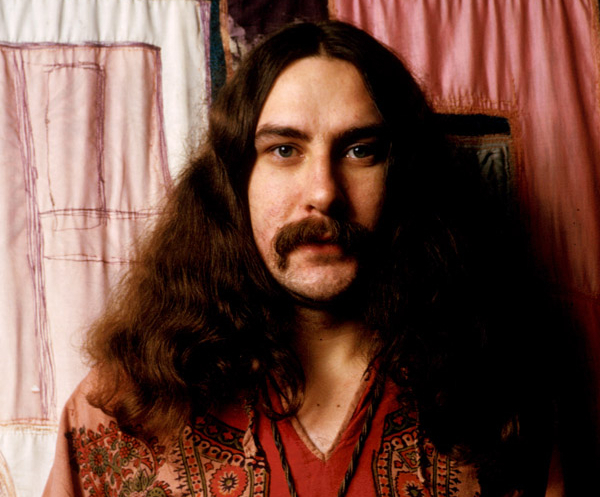 If the drummer for Black Sabbath can’t get a fair shake, do you really think your band can? 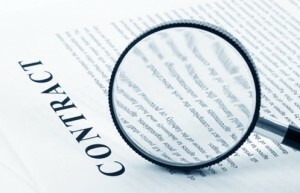 Contracts are a persnickety thing in the music biz, often using very meticulous language to screw over artists and entitle the label to a bigger share of assets (ownership of music, higher percentage of sales revenue, etc.). Before you sign anything, you need to have it looked over by a trained professional — i.e. a lawyer or, at least, the members of Dethklok. And unless you have a law school graduate in your band, this could end up costing hundreds of dollars an hour in legal consultation fees. Luckily, indie label Sargent House is now offering informal contract advice for free! It isn’t official legal advice, but the guys at Sargent House will use their extensive experience in dealing with contracts to translate legalese into plainspeak. If you have an actual contract in your hands right now, hit up Sargent House via the (awesomely titled) link below, and they’ll do their best to help you understand it. Kudos to CD Baby’s DIY Musician Blog!